IKEA, the Swedish home furnishings giant is the ultimate real estate long term investor. IKEA not only shows tremendous skill in its chosen field of home furnishings and accessories, their real estate division is showing what separates successful real estate investors from the losers. 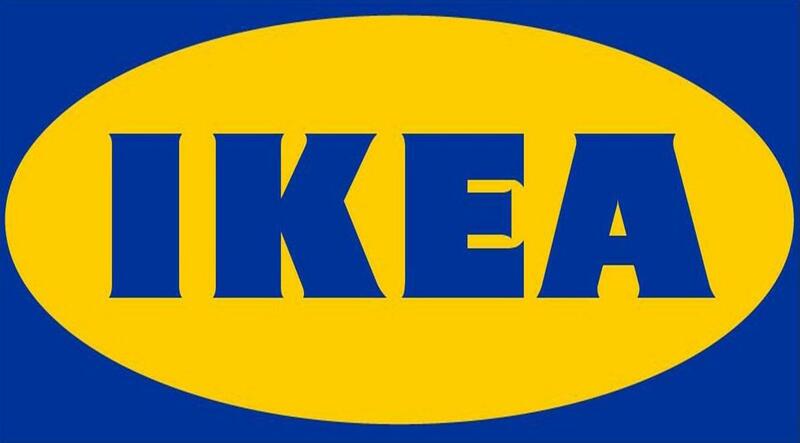 Inter Ikea is the investment vehicle for IKEA’s profits, its property development branch is called LandProp. LandProp’s latest real estate project is located in Strafford East London on an island triangle of post-industrial wasteland surrounded by goods shipping canals not far from the location of the 2012 Olympics. Their bold idea is to create stylish quality housing at affordable prices. What a unique concept. The 11-hectare site (27.2 acres) has recently won planning approvals and once done, will house 1200 homes and apartments. They will call it Strand East. The development will be completely owned and overseen by their private company, LandProp. They will control most aspects of the infrastructure, and prevent chain-style retailers and instead, promote small independent shops. Love it. The housing will feature 40% family-sized units, and the streets will be lined with 5-storey townhome-styled flats, with 2-3 storey alleyway homes. Cars will largely be prohibited. Car parking will be underneath the neighbourhood to keep them from clogging the streets. Other interesting points include some 7-11 storey apartment buildings, a 350 room Marriott hotel, a hospital, daycare, and offices for high-tech firms. There will be a total of 620,000sqft committed to retail space and 5 acres of park lands. Garbage will be removed from the homes through underground suction tunnels, and the neighbourhood will be served by bus lanes bisecting the island. Additionally, water taxis will allow for transportation off the island. There are also plans for a floating bar. I have to tell you, this development humbles me. The level of thought, detail, and ingenuity is outstanding. This could be part of the affordable future of urban housing and renewal. See more at strandeast.com. The real lesson from this for real estate investors is that none of what IKEA is building will be sold. THEY ARE KEEPING ALL OF IT AND RENTING IT. Toronto condo investors could learn something from this. The long-term holding of real estate or better, the forever holding of real estate is the real key to building serious wealth. So investors, instead of voiding your bowels at the prospect of having to actually close on your investment condo, and treating our real estate economy like a casino, do what IKEA is doing. Own it, close it, rent it, put it away for the long term, and slowly, then quickly, get rich.